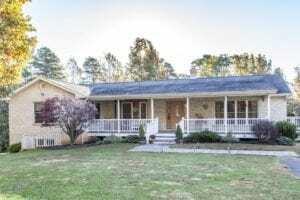 One Level all brick custom home on 3 ac with 3 Bedrooms & 3 Baths. Walk out basement with a bright in-law apartment with a full kitchen, bath & family room. An extra room without windows can be used as a bedroom with its own washer & dryer. 4 Bedroom Septic. Solid Hardwood floors in all main rooms except kitchen.Welcoming 40 x 9 front porch & a nice deck in the rear. 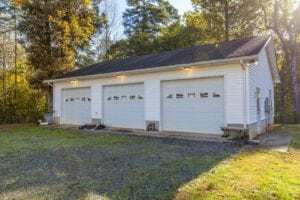 3 Bay detached garage & 1 car attached. COMCAST at edge of property.